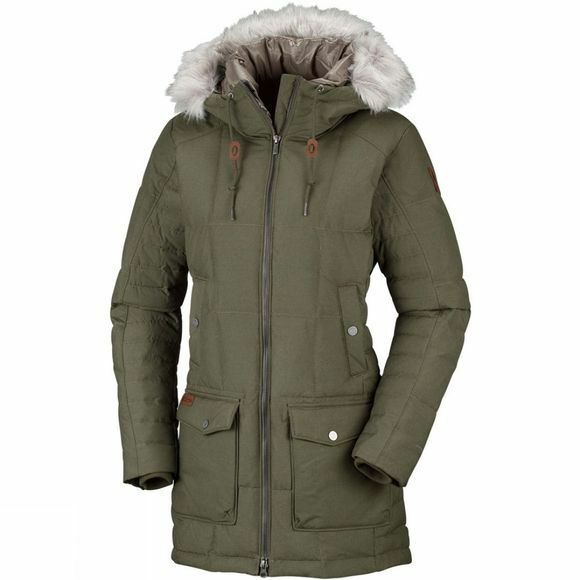 The Womens Della Fall Mid Jacket from Columbia is stylish and will keep you warm in the winter. Thermal reflective lining, an adjustable hood and comfort cuffs will help you stay warm however cold the weather. 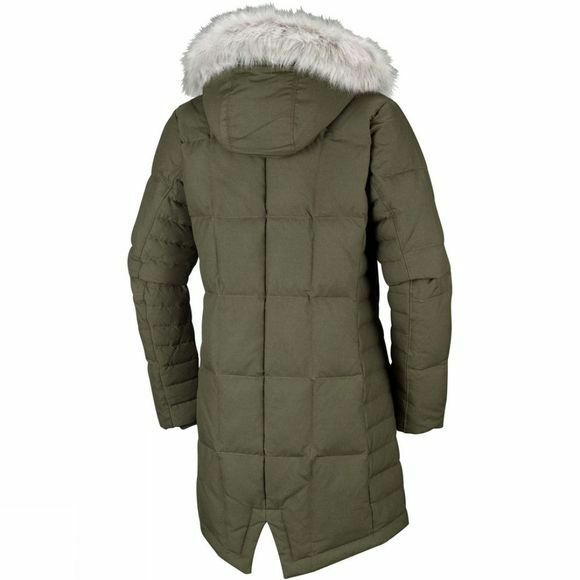 Removable man-made fur and 550g of insulation plus an interior security pocket keep you and your keys protected.